I've been a big fan of Julia Corbett and her superfood company Diviana Alchemy for the past few years. 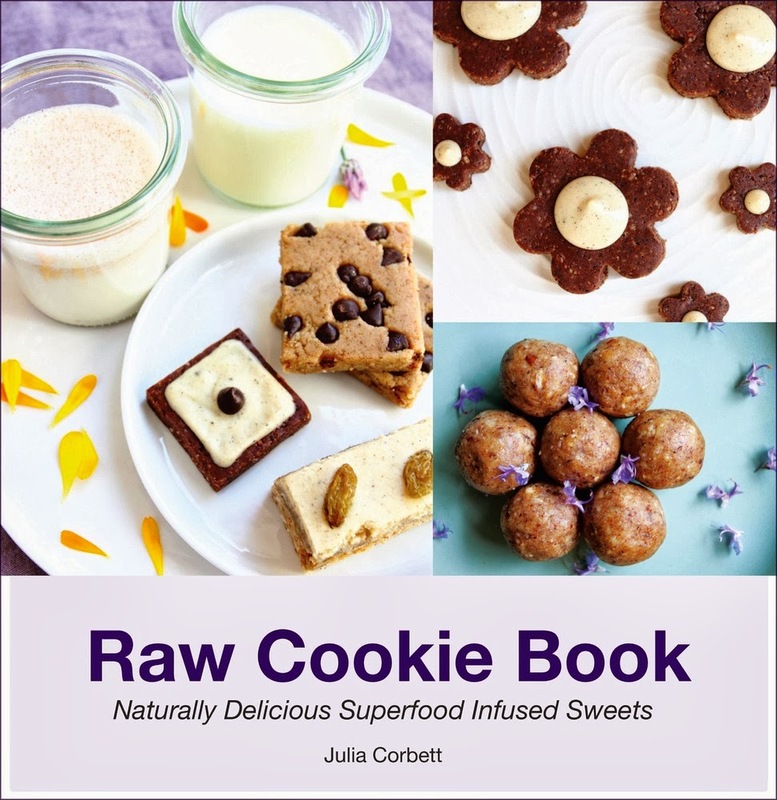 She has a gift for making raw superfood desserts that are out of this world and her two books, Raw Cookie Book and Sweet & Raw Pie Mandalas are beautiful and inspiring. Both are a must have for any raw superfood kitchen and both are available in the City & Sea Trading shop. 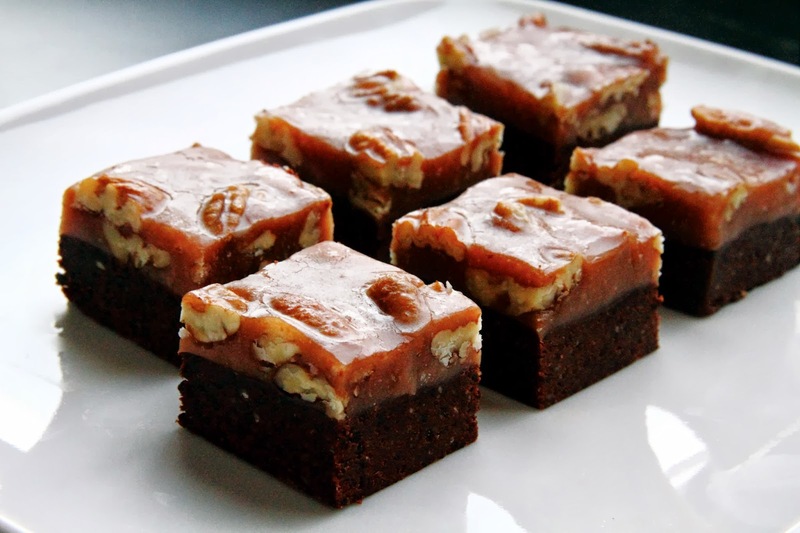 Check out her delectable Pecan Fudge Caramel Bites below from Raw Cookie Book. Good luck not eating the whole batch in one day! Mix cacao and pecans in a food processor until broken down, then add remaining ingredients and pulse until combining like a sticky dough. Press into shallow parchment lined pan. Chill while making Pecan Caramel. Melt coconut oil and mix in honey, lucuma and salt until combined and looking like a caramel. Then mix in pecans until distributed evenly. Pour over Pecan Fudge, then spread evenly. Chill for a few hours then slice into bite-sized pieces. Store chilled. So easy! I'm betting my kids would even like these.. 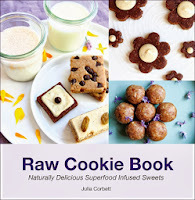 Recipes, articles and musings of Judita Wignall. All info is for educational purposes and is not meant to diagnose or treat any medical conditions.